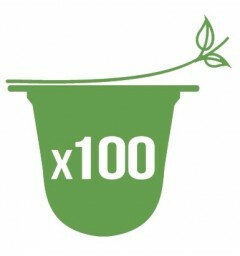 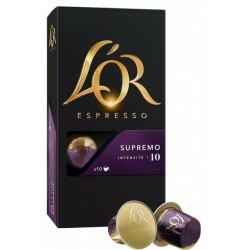 Isola dell'Oro Coffee Capsules compatible with Nespresso ® 100% arabica. 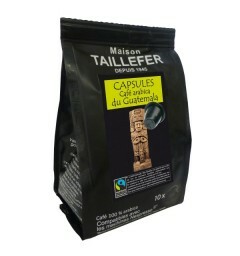 Head to Indonesia with this coffee rich in flavors from Sumatra. 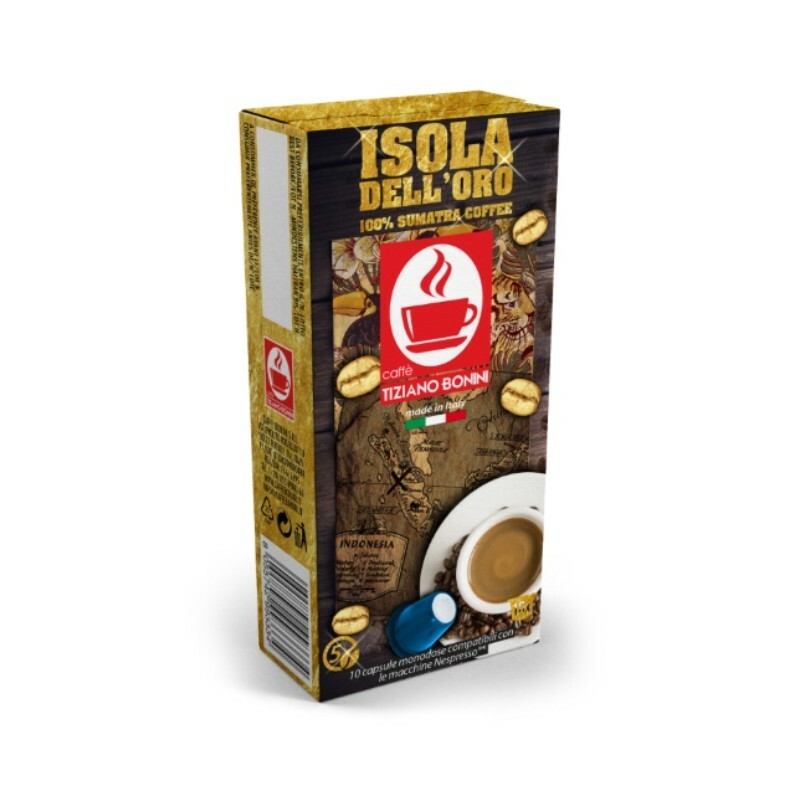 These Isola dell'Oro capsules are soft and reveal on the palate flavors of vanilla and slightly acid black chocolate. 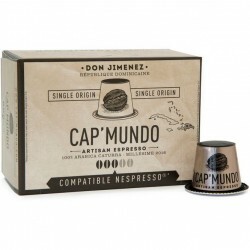 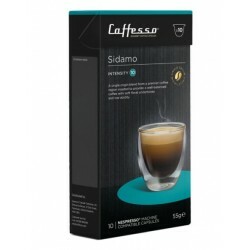 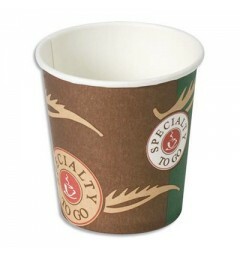 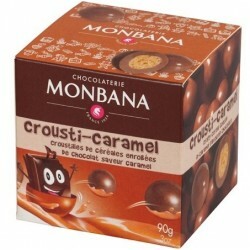 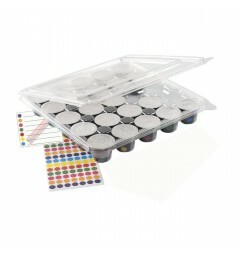 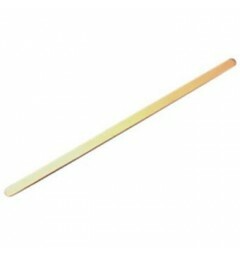 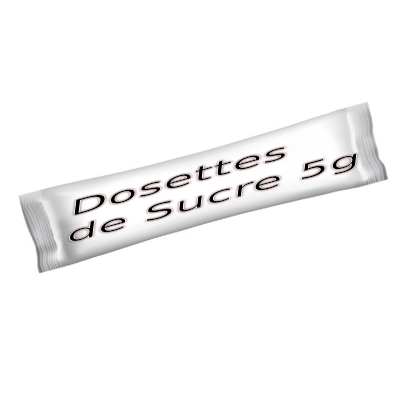 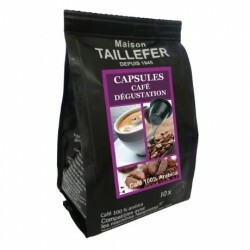 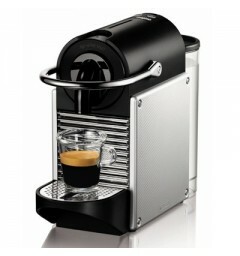 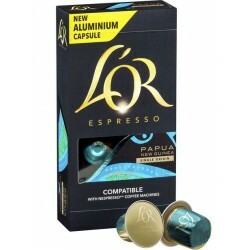 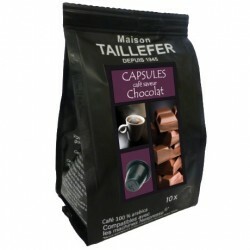 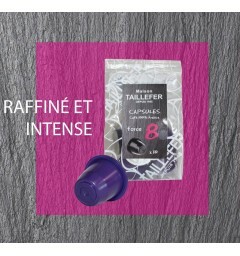 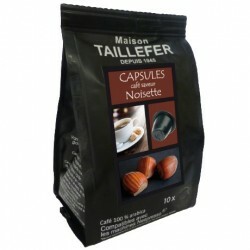 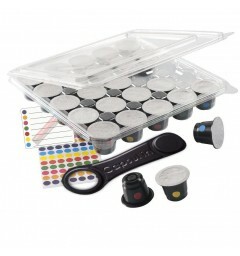 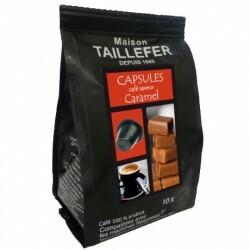 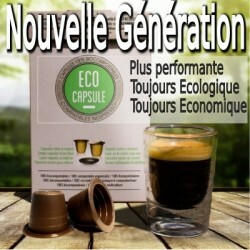 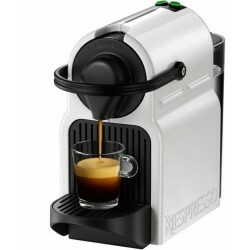 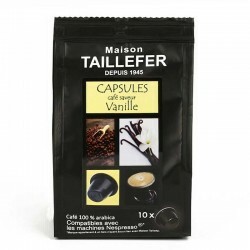 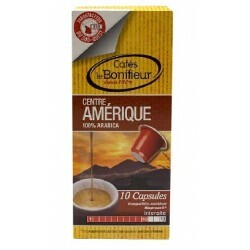 Compatible coffee capsules for Nespresso ® machines. 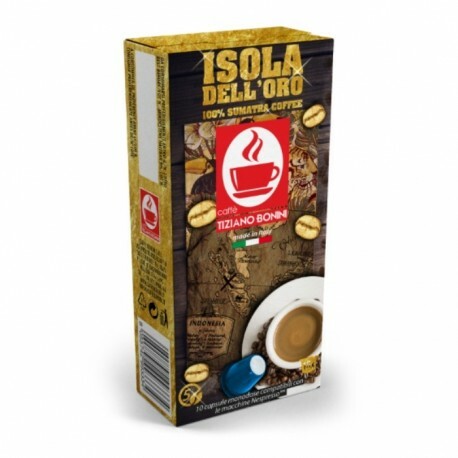 The coffee of these Isola dell'Oro capsules is pleasantly acid and tender. 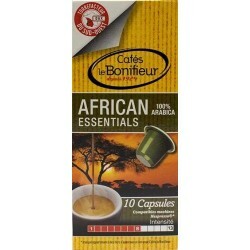 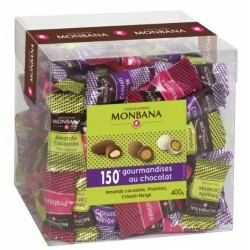 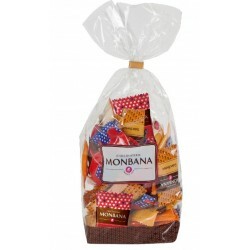 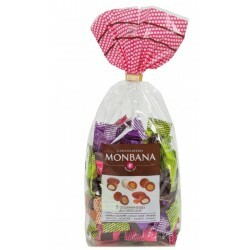 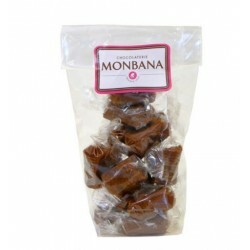 Chocolate and vanilla notes harmoniously complement this 100% Arabica coffee with multiple flavors.